Colin Green is an Ottawa-based Gowling WLG partner, practising in the areas of taxation, corporate/commercial, and business law. He is a member of the Canadian Tax Foundation and Gowling WLG Canadian National Tax Group. 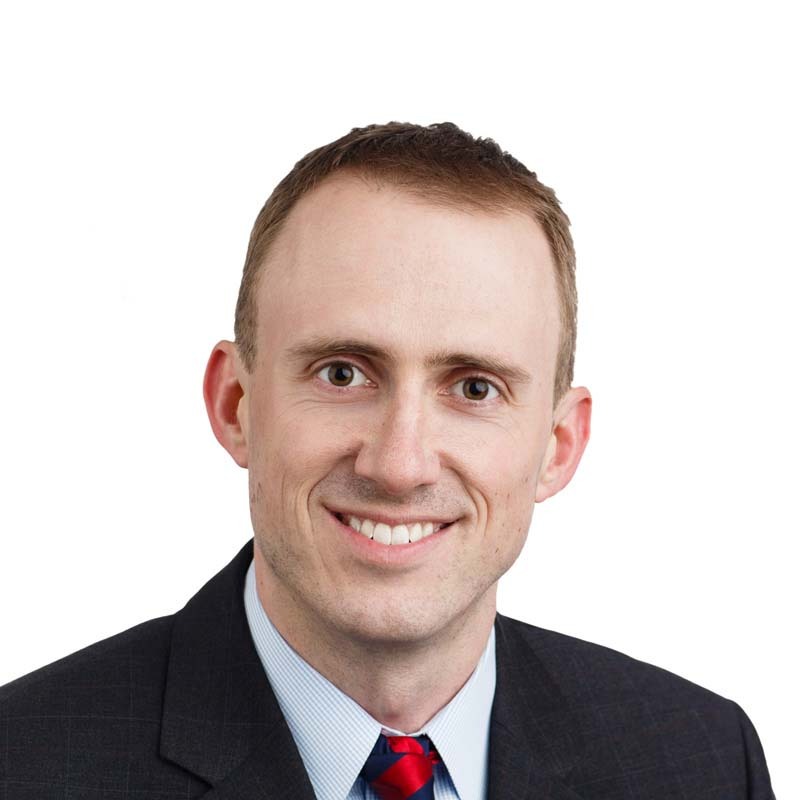 Colin's practice focuses on corporate reorganizations for business owners, in addition to general tax planning for corporations and individuals. He also provides advice on inbound and outbound investments and a variety of domestic and international transactions, including mergers and acquisitions, financings, and restructurings. Overall, Colin has strong experience in advising and implementing corporate structures, both domestic and cross-border. He draws on his knowledge and experience to help clients make decisions, protect assets and save money. Clients value his ability to summarize and explain complex tax issues, so they can settle upon a plan of action and proceed with confidence. Colin frequently is invited to speak to financial and insurance institutions on a wide variety of tax-related topics, such as reviewing the use of capital gains exemptions for business owners, discussing the potential impact of the U.S. Foreign Account Tax Compliance Act regime, and clarifying changes to U.S. Estate Tax.